John Spahn from Maxx-XP has announced the SkyMaxx Pro of which is a new cloud engine for X-Plane10. The SkyMaxx pro is not an add-on that just over-rides the default X-Plane10 weather, but it is integrated into the actual weather component that you use everyday now including METAR settings. Also you will be able to use the system's own custom settings. The system allows for clouds to move and rise with the noted wind speed and temperatures and the dreaded grey blackout is also banished. Crepuscular Rays will also shine out behind from behind clouds and move with your point of view. All clouds are full 3d in effect - and is noted to be frame-rate friendly and the performance is configurable! 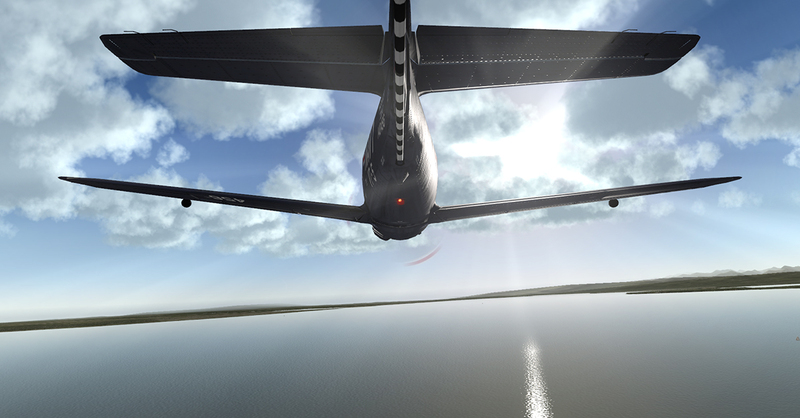 As the new SkyMaxx-Pro is interconnected within the main X-Plane programming it requires changes that will be part of the beta 10.30 cycle release and so the actual release of the SkyMaxx Pro will be sometime within the beta 10.30 program period. Looks great, just what we need in the X world! looks really awesome can't wait to see it in sim! I recently got it , and it really takes your ugly Xplane original clouds out of the equation. Great work, but still a lot of room to improve! More appealing: It really makes clouds to look more realistic. 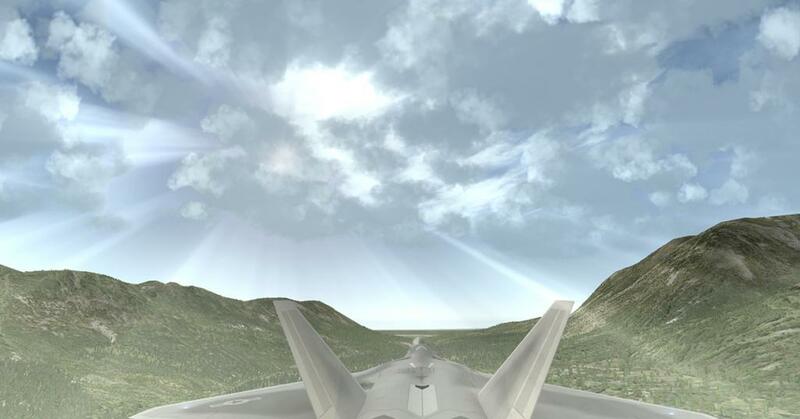 Engine: I like the way they made the engine, it is good that i can adjust the clouds fx, resolution, etc. true is that it really lowers and eats your fps and I would say for at least 10 - 25 than with out it. in such as unrealistic speed. Fog or low visibility Not working: Yes try to go to weather and use low visibility, nothing happens unless you put severe weather but sometimes visibility is just fog and not severe.weather. rain sections are Patchies and they don't have a good transition, Yes you will see suddenly a big cloud with rain and you can see like lines on the ground and the sky, I guess are the sprays or images for this rain animations needs to be fixed so they can blend better. Also the lighting strike pleaseeeeeeeeee come on I can even make a better ones in a photoshop tutorials website. So in conclusion I think X Aviation has done a good job maybe they will work to fix this issues and they will make it almost perfect I hope so. i will try to make some videos to show more the issues so they can understand them better. I would love to see more support areas and information maybe how can we add more cloud types or layers.